Spool & Bobbin Buddy holds your thread and bobbins. 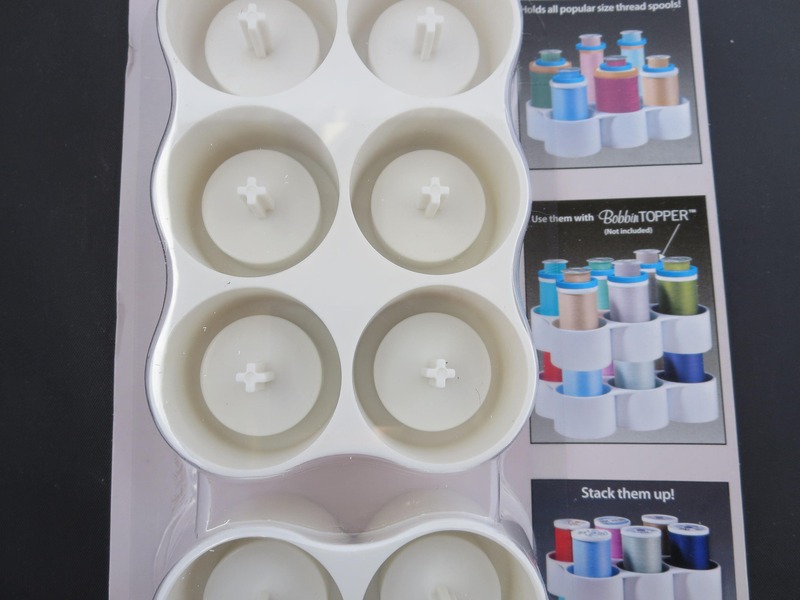 Keep your sewing space organized. 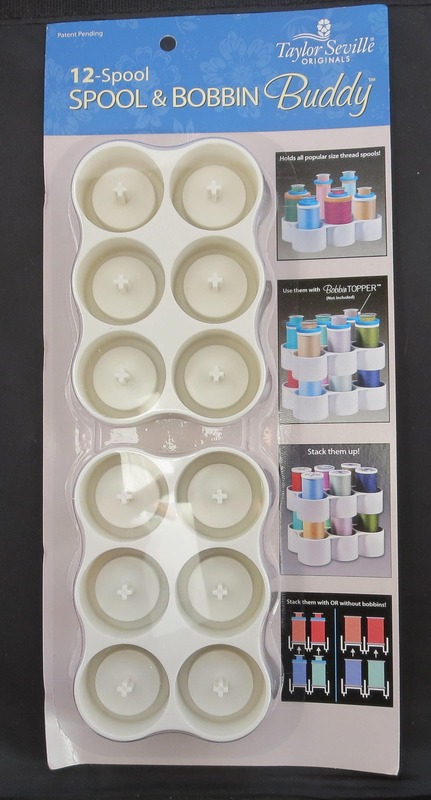 Spool & Bobbin Buddy trays are stackable. 2 trays per package.